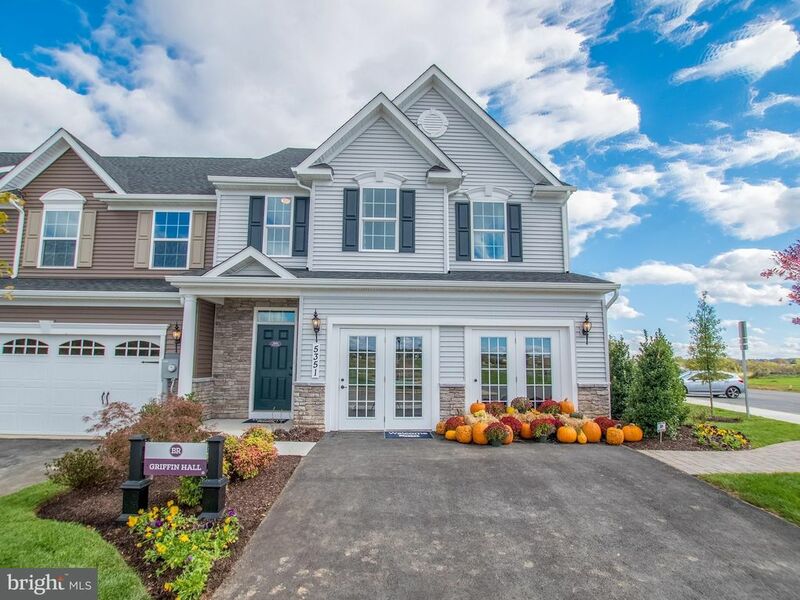 Low maintenance luxury villas with 1st floor owner's suite located in the amenity-rich Ballenger Run community. Comfortable spacious layout and plenty of style. Everything you need is on one level! You ll also enjoy the convenience of a full 2-car garage for added storage and parking. SALES HOURS: Mon: 1-6pm, Tue-Fri: 11am-6pm, Sat: 11am-5pm and Sun: 12-5pm. Images are representative only.